According to Rouhani, the Central Banks of the two countries should be strengthened and trade cooperation should be developed in this direction. The Iranian president noted that Iran and Iraq can vastly broaden their relations in various fields, including energy, transportation, commodity transit, maximum utilization of the resources of the border Arvandrud river (known in Iraq as Shatt al-Arab), uniting the railways of both countries, and pilgrimages. 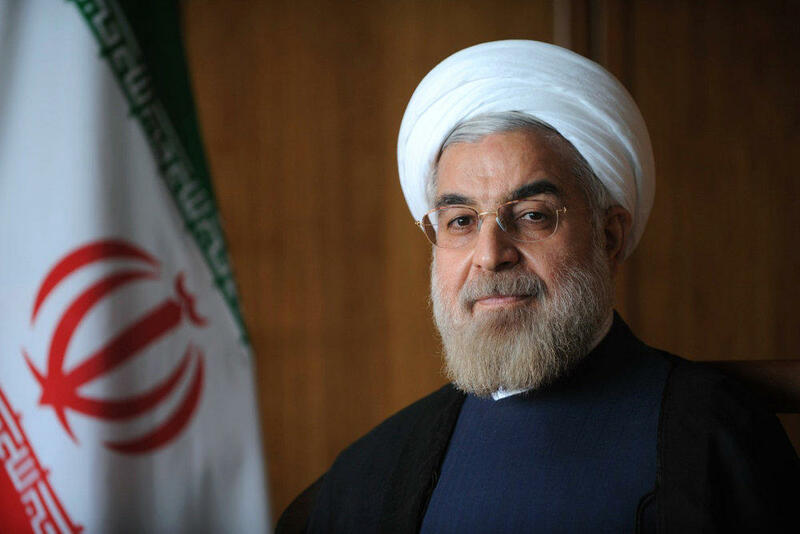 According to Rouhani, the necessary conditions should be formed for customs, border and quality standards for the development of economic and trade relations between the two countries. "Establishment of industrial parks on the borders of both countries and the strengthening of border markets can prove to be effective in the development of bilateral relations," he said. Rouhani added that Iran is ready to encourage Iran's private sector to transport its technical and engineering services to Iraq and invest in Iraq. Rouhani added that Iran is ready to provide Iraq with its technical and engineering services, and is ready to encourage its private sector to invest in Iraq.